RJ Rowley Decorating Services Ltd - Painter/Decorator based in Amesbury, Wiltshire. 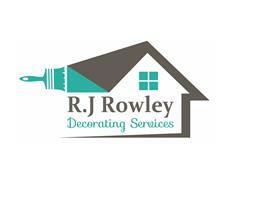 RJ Rowley Decorating Services Ltd is a highly experienced, professional commercial & domestic family decorating business based in Durrington, Wiltshire with over 25 years of experience. We can help with all aspects of paint & decorating, ( big/small ) and also be very flexible working around other building work that is also going on. We pride ourselves on customer satisfaction as our success and reputation has been built through word of mouth and recommendations. Please feel free to call me to discuss the required work and I'll be more than happy to meet you onsite for a free quotation.